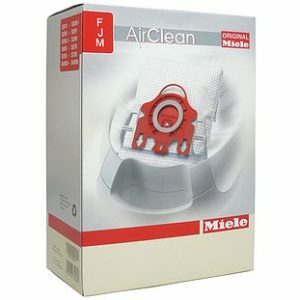 To get the best results from your Miele vacuum cleaner, use these original Miele AirClean Dustbags and feel the benefits of a cleaner home. 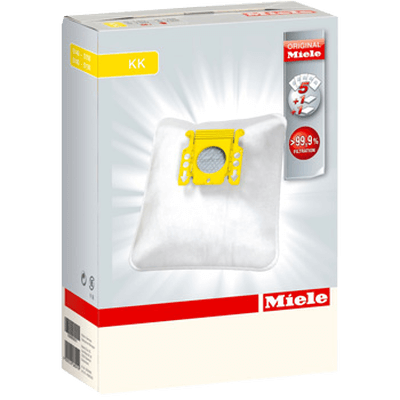 Our Dustbags are cleverly constructed from a special fleece material that provides 9 layers of filtration, allowing your vacuum cleaner to capture even the tiniest of particles effectively. 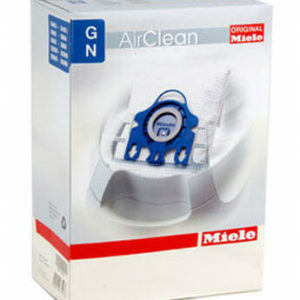 Its internal airflow guides ensure maximum use of the bag, and it’s designed to work effectively whether it’s empty or nearly full. What’s more, thanks to its automatic hygiene shutter, you can be confident that it will prevent any dirt and dust from escaping when it comes to changing the bag. 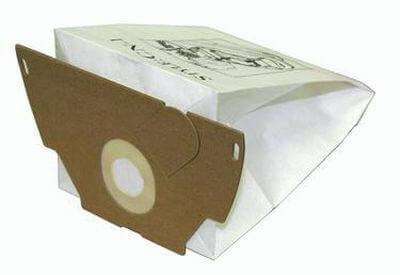 Box content: 4 K/K Dustbags , 1 Super AirClean filter, 1 Motor filter.